"Go on, try it, it's like an apple that tastes like a pear, you won't make a dent in the sales" she smiled. The girl picked up the strange white fruit and took a bite. It made a crunching sound followed by the juicy leaking sound you expect to hear from ripe fruit. "You're right, it is like an apple." she agreed with her mouthful. Her boss smiled and continued to pack them into punnets. There was silence for a while. Not the silence you would hear where there is no noise at all, but the silence you find yourself hearing when you want to say something but can't exactly figure out what to say, so you say nothing at all. The noise of crumpling plastic and strange foamy padding filled half of the shop. The sound of slow, impatient customers filled the other half, behind the boards that separated the 'back people' from the 'front people'. The silence was broken. "I literally just put a pear in that punnet, and now it's gone. Did you take it?" The girl asked concerned. Not concerned by the missing pear, but by the accusation she had directed towards her boss. "Nope, wasn't me." her boss shrugged. And there was silence once more. The girl listened behind her for pure amusement as she heard someone say "Do you sell potatoes here?" in an elderly voice. "Yes, just by the door as you come in." She heard the lady at the till answer in a slightly patronizing tone. The potatoes really weren't hard to miss, and this made the girl chuckle to herself. "What?" asked her boss curiously. "Nothing, it's just the..." she paused. She looked around her work table and down at the floor. "Another pear has gone missing." "Honestly, this is going to get expensive soon if you keep losing pears like this. They don't grow on trees you know." she mocked the girl, and then realized what she had said and started a subtle giggle to herself. The girl looked puzzled and shook her head in mild disbelief, then she smiled. A busy looking man rushed his way into the walk-in refrigerator. His face was bright red with either happiness, or exhaustion. It was really quite hard to tell which. He then rushed back out with two large plastic bags of carrots and dumped them on his work table. He tore the bag open and grabbed handfuls of carrots, placing them into smaller plastic bags to go on sale. He had one of those faces. The type of gentle faces, where you can't tell if they are angry, sad or maybe happy or amused. The type of face where you don't know if it belongs to a man of his age, or whether it was stolen from a calm child. Nonetheless, he didn't look like the type of person to steal any pears, but the girl asked anyway. "John, have you seen my pears?" "I lost two of these Chinese pears, they were in punnets and now they're gone." "Hmm, very strange. Perhaps they teleported back to China. I hear the Chinese can do things like that." he grinned. "So am I. I heard that a select few Chinese pears have strange properties in them that lets them teleport when they are touched." "Is anyone else coming in today?" the girl asked, changing the subject, ignoring John. "The other kid was meant to turn up today. 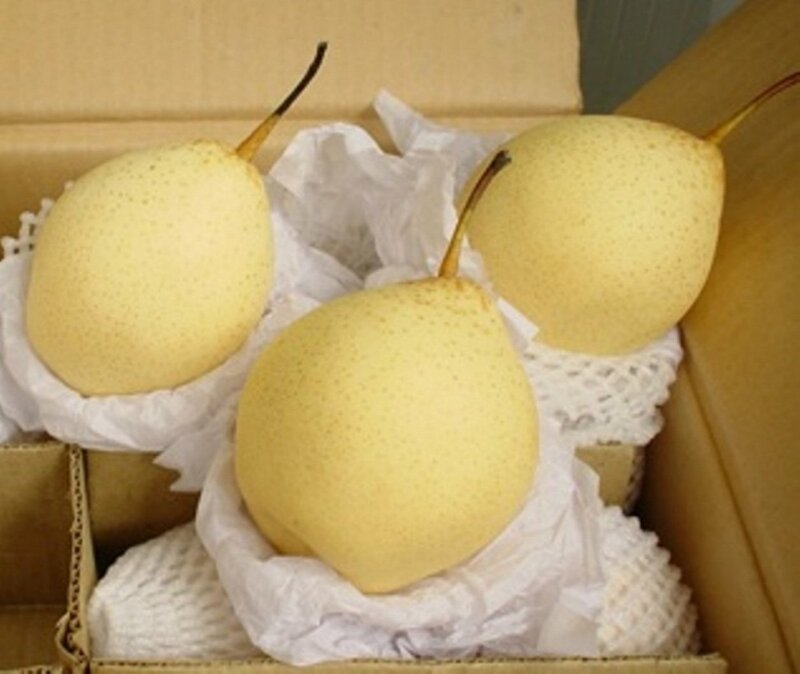 He's either very very late, or he's in china with a bunch of pears." Her boss joked. The three of them mocked the pears and came up with strange stories of what might have happened to them for a while, but each story was only funny as long as it was their own. Meanwhile a lazy teenager woke up with a pear on his pillow. He looked at it with confusion and wondered why the hell there was a white pear on his pillow. He ate it anyway. He got hungry in the mornings. He then fell back to sleep with a strange feeling that he was supposed to be somewhere that morning. After a few peculiar dreams about pears, he opened his eyes again. Only this time, he wasn't in his bed. He was on the edge of the Oriental Pearl Tower in Shanghai.